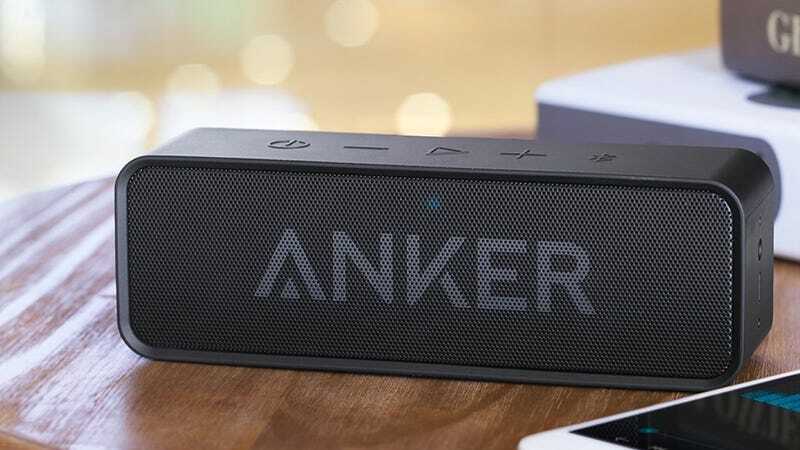 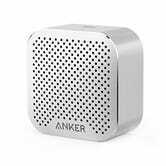 Anker’s SoundCore Bluetooth speaker carries on a long tradition of Anker bestsellers thanks to solid sound quality, an affordable price tag, and perhaps most importantly, 24 hours of battery life. 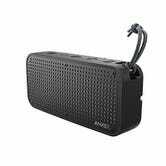 I own one and love it, and our readers also voted it as their favorite affordable Bluetooth speaker. 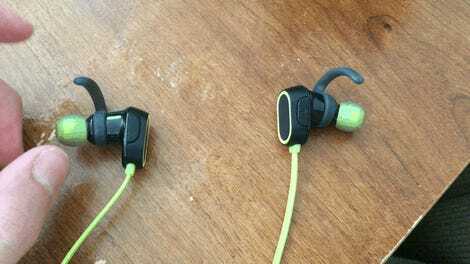 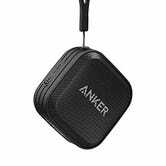 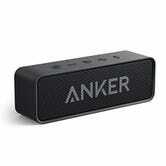 The SoundCore is actually part of a line of Anker Bluetooth speakers, which includes the waterproof SoundCore Sport and SoundCore Sport XL, as well as the teeny-tiny SoundCore Nano.